It’s official. Variety reports FX has given a series order to the new Marvel Comics drama Legion. The show is based on the comic book of the same name, which centers on David Haller, the schizophrenic son of X-Men‘s Prof. Charles Xavier. 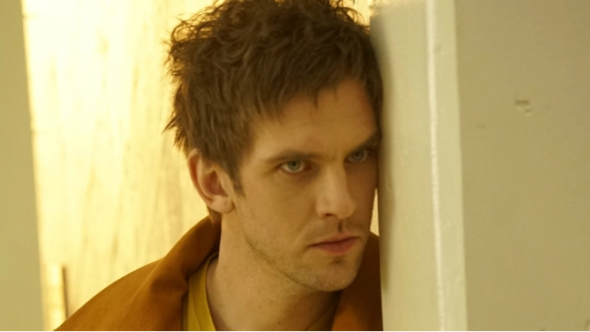 Legion will star Dan Stevens as Haller, alongside Rachel Keller, Jean Smart, Aubrey Plaza, Jeremie Harris, Amber Midthunder, Katie Aselton, and Bill Irwin. Fargo showrunner Noah Hawley will executive produce the series, which is expected to premiere in early 2017. What do you think? Have you read the comic book series? Will you watch Legioni?